Ford, a California professor, identified herself publicly and told her story in an interview published in the Washington Post Sept. 16. Her claim focuses on an encounter at a Maryland house party in the early 1980s, in which she says a drunk Kavanaugh pinned her to a bed and attempted to remove her swimsuit, covering her mouth when she tried to scream. When a friend of his jumped on the two, she reportedly said, she was able to escape the room. “Such grotesque and obvious character assassination — if allowed to succeed — will dissuade competent and good people of all political persuasions from service,” he wrote. Ford and Kavanaugh are expected to testify before the Senate Judiciary Committee on Thursday, Sept. 27. In advance of that, we outline some of the viral deceptions that we’ve debunked. Widespread stories published on multiple websites claimed that Kavanaugh’s mother, who was also a judge, had foreclosed on the home of Ford’s parents. Some stories used words like “revenge” and “sinister connection” in describing what was billed as a supposed motive by Ford. 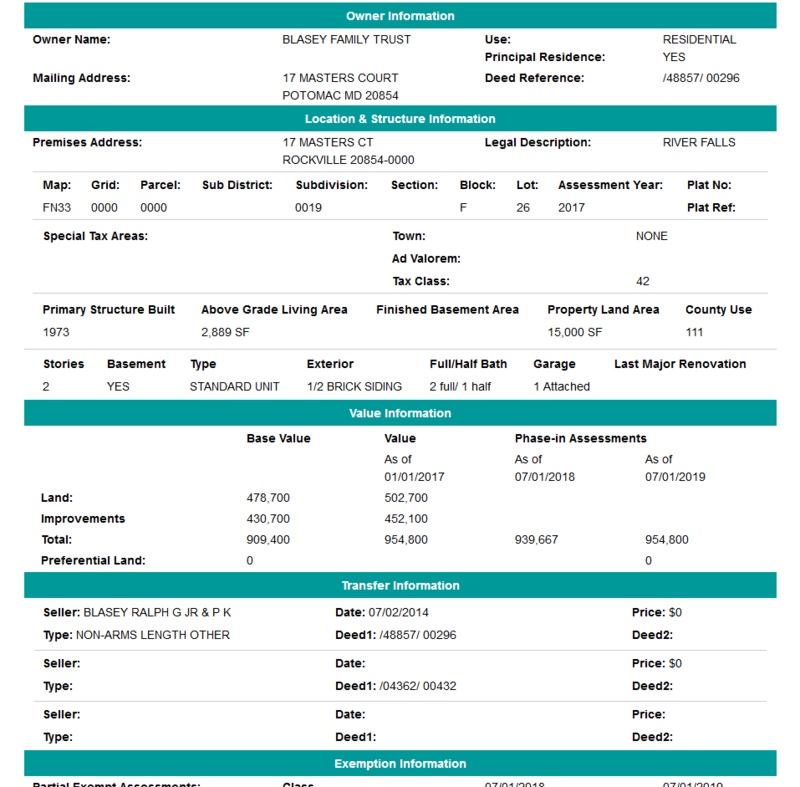 But Martha Kavanaugh didn’t foreclose on the property. 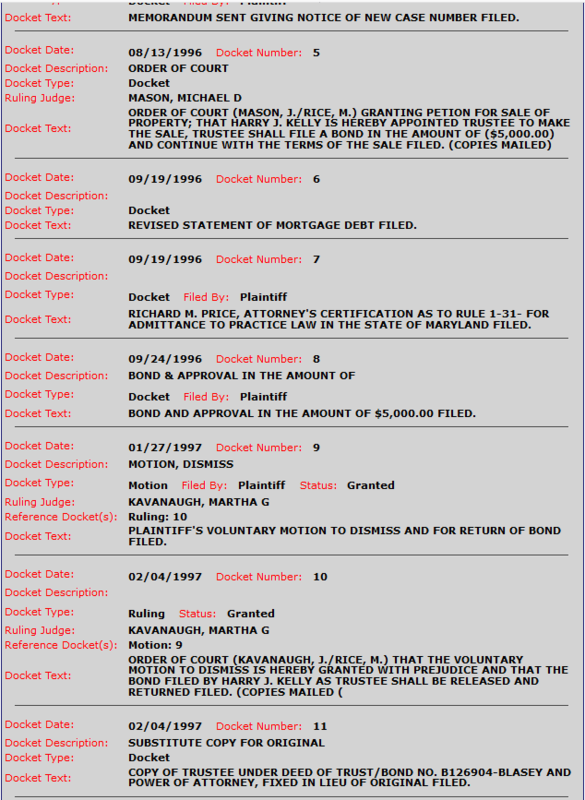 Instead, she was the judge on thecase, initially filed in 1996, who approved the bank’s motion to dismiss the matter after the Blaseys refinanced. Maryland records show the family still owns the home. A meme shared across social media platforms argued that Ford was the “Left’s latest weapon” against President Donald Trump. But the photo employed to illustrate that assertion — of a woman at a New York City rally carrying a “not my president” sign — is available on stock image websites. There is no evidence to support the claim that the woman in the photo is Ford. It’s true that Ford is a registered Democrat and that a friend of hers told the Mercury News, of San Jose, California, that Ford attended a local Women’s March in 2017 and later a March for Science. But there is no evidence she was at the New York rally. A rumor that began with a tweet by a pro-Trump Twitter user purported that Ford had also made earlier allegations of sexual misconduct against Trump’s first Supreme Court pick, Neil Gorsuch. But there is no information that supports the claim — which was given attention by dubious websites and popular conservative figures, including the radio host Rush Limbaugh. Ford’s story is far from the first high-profile news story to prompt a rash of fabricated developments — major stories often do. In the aftermath of the high school shooting in Parkland, Florida, for example, we debunked a number of falsehoods about the tragedy and its survivors.